A nip with Scott and Kevin. Paddle with Whynot Adventure through the Tobeatic’s century old legacy of fully guided canoe tripping. Drenched in history and lore and balanced with masterful backcountry cuisine, this trip is designed to allow “the wilderness to welcome you, and teach you, and take you to its heart”. 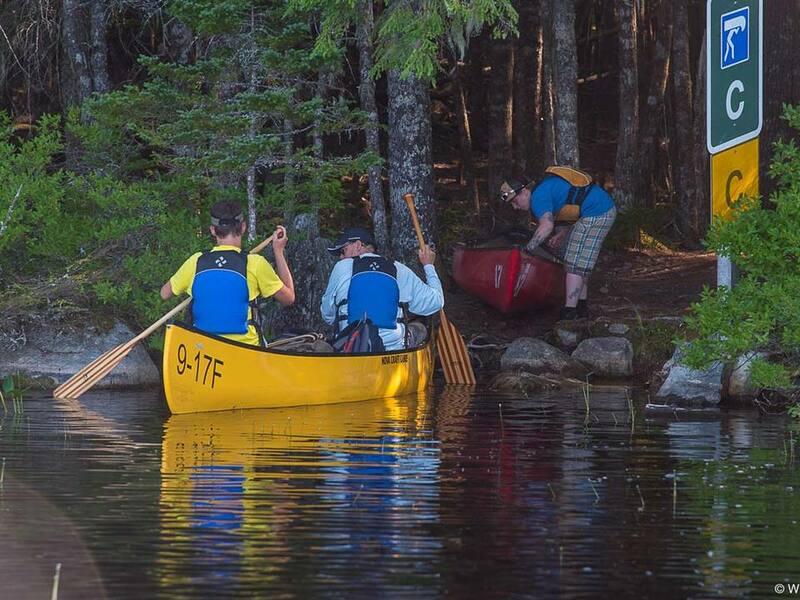 This fully guided 3-day backcountry canoe tour is our least physically demanding trip! This tour is perfect for families with young children who want less time in the canoe and more time mucking around on the lake shore catching frogs. There are 0-1 portages on this trip. 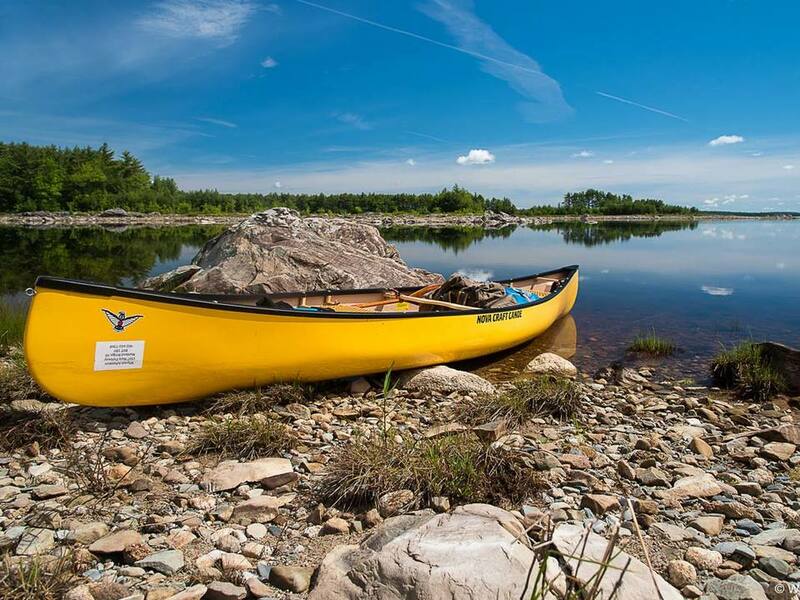 The Rossignol Classic Canoe Trip will begin with a rendezvous at the historic Jake’s Landing, in Kejimkujik National Park and National Historic Site where you’ll meet your guide and fellow trippers. 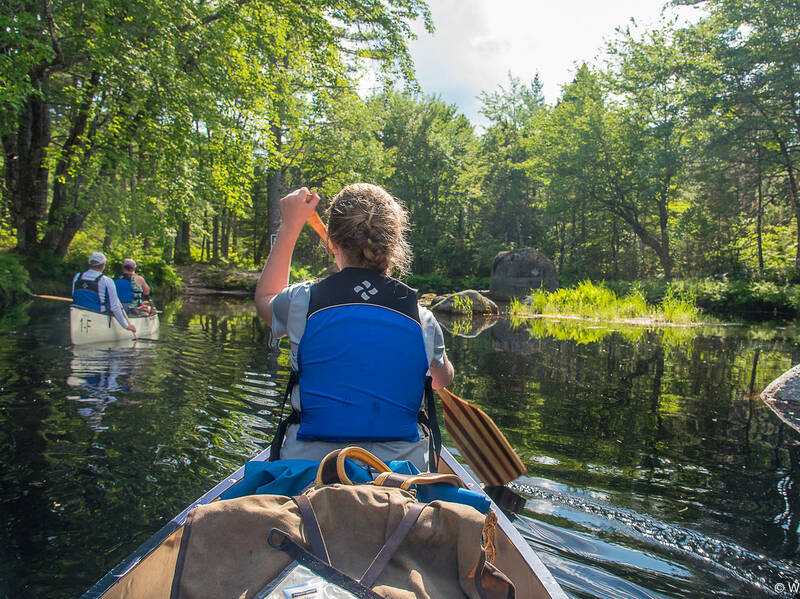 Our guide will facilitate putting the final touches on packing, and after a delicious lunch we’ll shuttle to the Mersey River, found in a UNESCO Biosphere Reserve, where we’ll take to the water to knock the rust off our paddling strokes. Clear, dark waters and rocky shores melt away as we explore and paddle to our first night’s campsite. Along the way we’ll pick our course through the narrow stone-choked channels, and may even discover ancient Mi’kmaq artifacts. Old stumps stud the beautiful waterway, relics of a time before the shores of Rossignol rose in the early 1900’s. 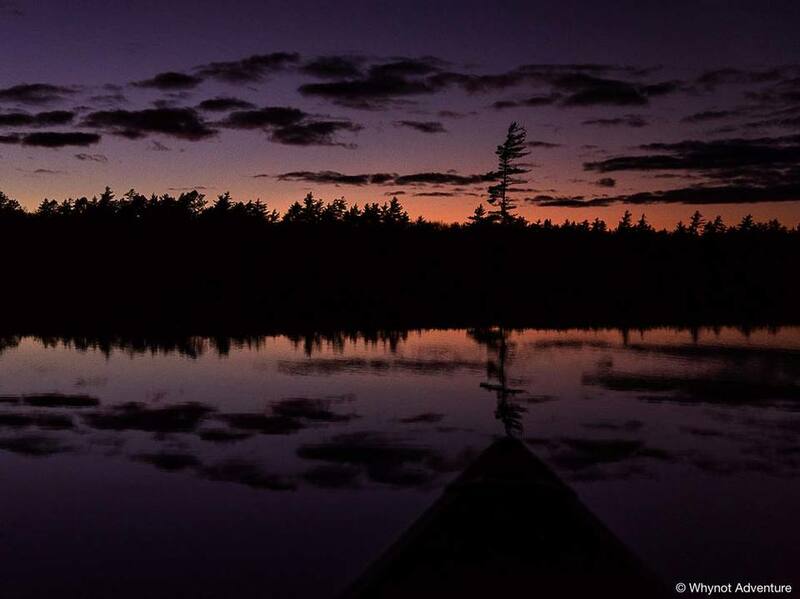 Campsites are plentiful on Nova Scotia’s largest freshwater lake, many with a unique history and either a sunrise or sunset vantage. After the sun goes down keep an eye to the sky- we'll be camping in a Dark Sky Preserve, offering exceptional views of constellations and the Milky Way Galaxy. Spend the next few days exploring this historic lake choked with history and lore before returning to Jake’s Landing in Keji. Heck, you might even find legendary author Zane Gray’s infamous fishing boat! Don't worry, we will provide you with clean drinking water (and one of our cool Whynot Adventure 1000ml/32oz water bottles), we won't make you share a tent with a stranger, the bugs are never so bad you won't have fun (July/August and September have little to no bugs! ), and there are private outhouses at all the sites. Oh, and we take coffee seriously. It’s french press in the backcountry, with a locally roasted bean. We grind at the campsite for freshness. Yikes! Spaces are filling up fast! 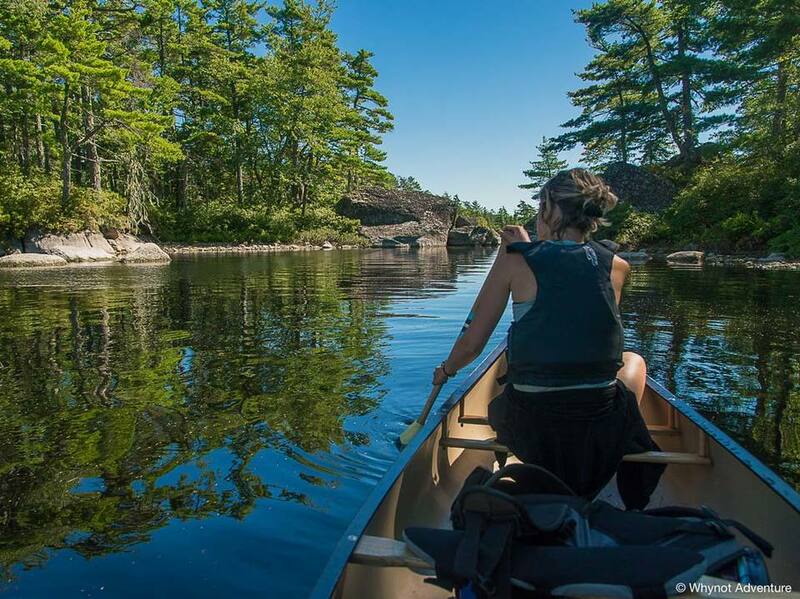 'Insert line here creating sense of urgency'... Nah, but seriously, we really want to go on a canoe trip with you! Don't see a date that fits your schedule? No problem. Simply follow the 'Book Now' option to choose your custom date! 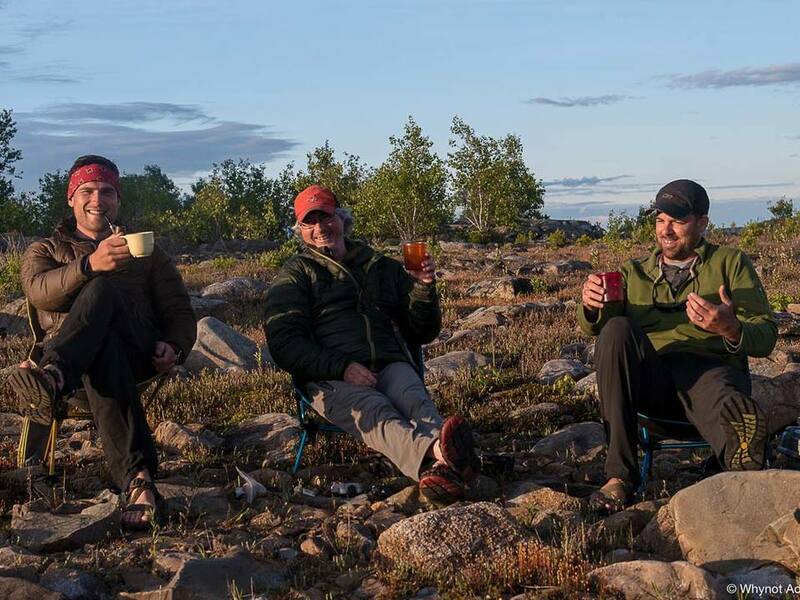 Here's what a few of our guests had to say about our Rossignol Canoe Trip. I had an AWESOME 3-night and 4-day canoe expedition in Rossignol Lake Region with Cody, the owner of Whynot Adventure. Growing up near the region, Keji and Rossignol lake were his childhood backyard. My friend and I learned so much from him, how to canoe, make a fire, identify different trees, build up tents, and a lot of great recipes! The food was just amazing! Delicious and VERY healthy. A lot of vegetables. This is even better than what I normally have at home. We had banana boat as birthday cake and a dessert surprise: raspberry pie from a downtown bakery. Thank you so much for giving me such a unforgettable and beautiful birthday❤️. I travelled to Nova Scotia with 15 middle school age children and we went on the Rossignol Canoe Classic with Whynot Adventure. Cody worked closely with me to make sure that our groups needs were met and exceeded. He is an excellent guide, and easy to work with. The campsites he built were absolutely beautiful and tranquil. The equipment was in excellent condition and his staff was fantastic. 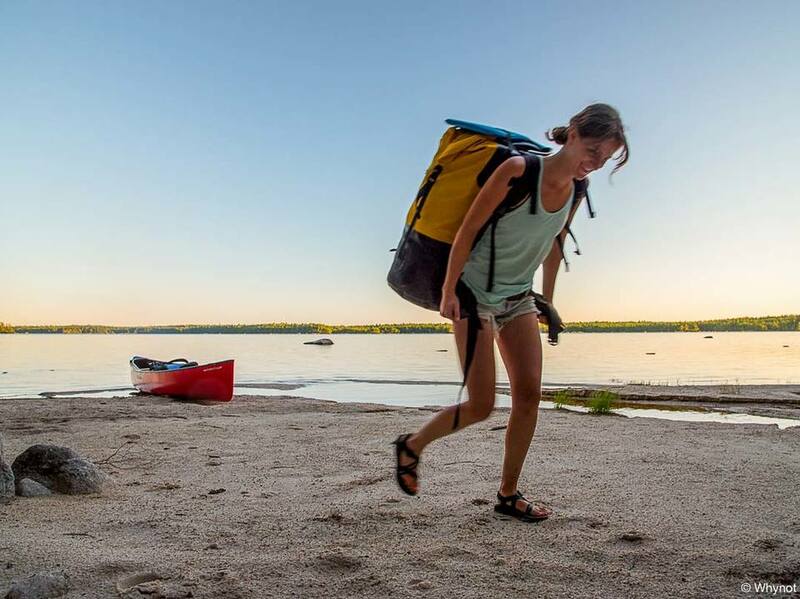 I would recommend this outfitter to anyone who wants to explore Lakes Kejimkujik and Rossignol. Thank you so much for making out trip memorable! I hope to return as soon as I can! Here are a few shots from some of our more recent Lake Rossignol trips. 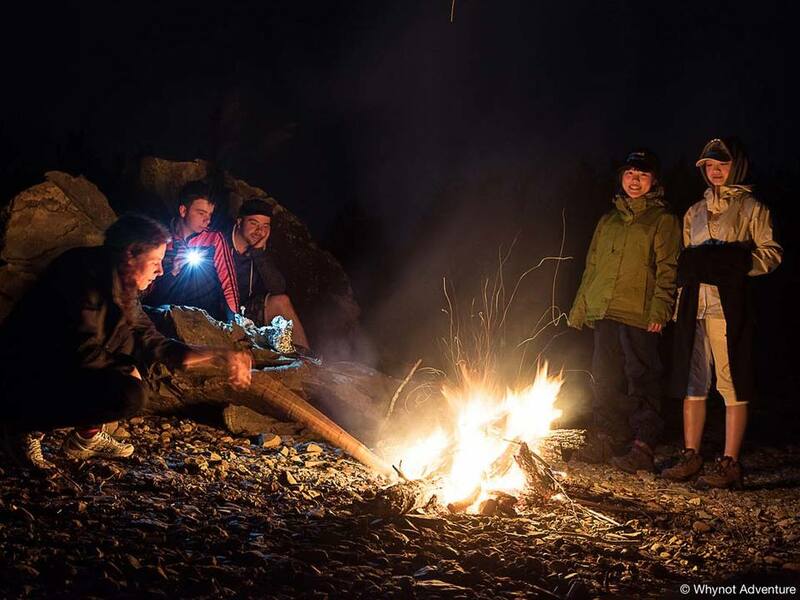 Many of our Lake Rossignol campsites have amazing beach fireplaces for an after-hours bonfire. Just wrapping up a multi-day trip through the Tobeatic with our final night on Lake Rossignol. There was a stiff breeze coming off the lake- hence the warm jackets, but the sunset was totally worth the exposure. This really isn't that uncommon. Usually in June these scenes are complimented by fireflies blinking along the lakeshore. You will likely also love one of these exciting tours. Check them out below.